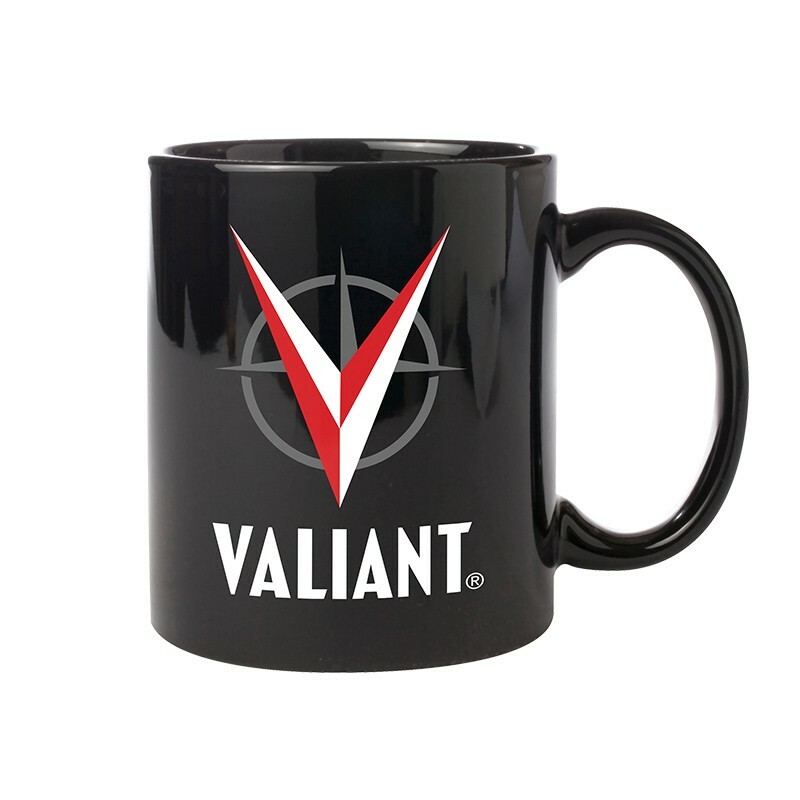 Valiant is proud to announce that it has partnered with Cinder Block, the leading independent music and entertainment merchandise company, for Valiant.Cinderblock.com – a new online portal offering limited edition apparel, accessories, prints and more to Valiant’s legion of fans worldwide! 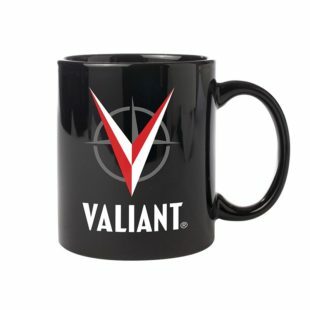 As the landmark first comic book publisher to join Cinder Block’s roster of licensors, Valiant joins Misfits, Suicide Silence, Weezer, Coheed & Cambria, Flogging Molly, Postal Service, Death Cab for Cutie and many more of the world’s preeminent music and pop culture brands powered by Cinder Block’s online webstore. 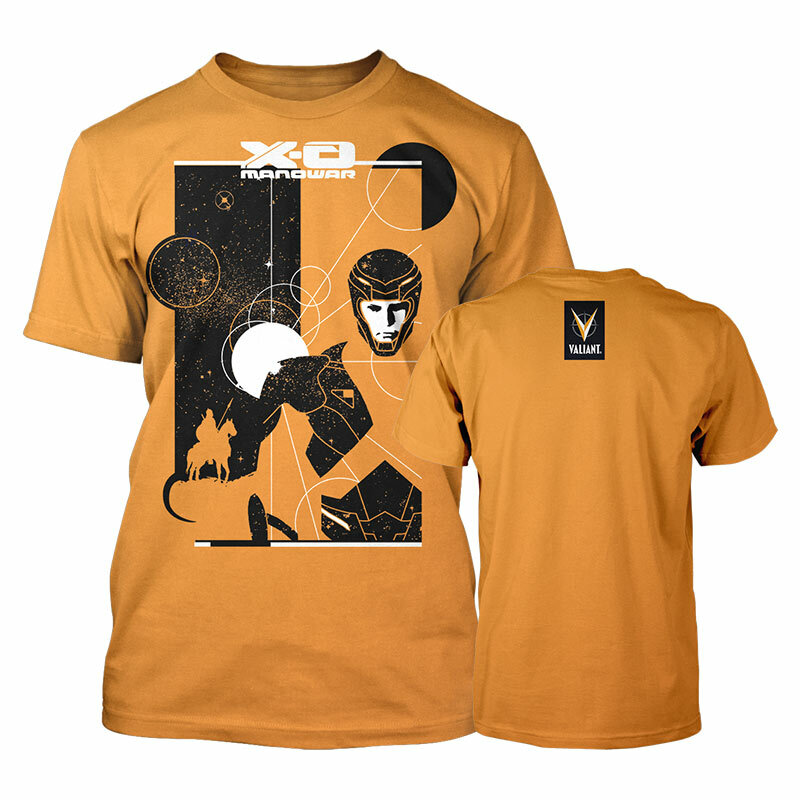 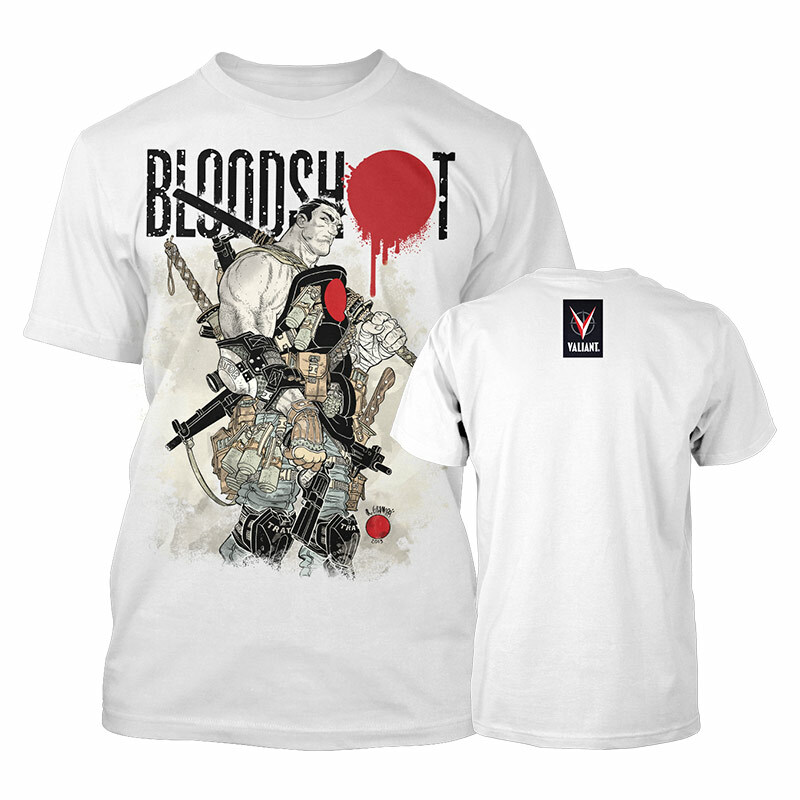 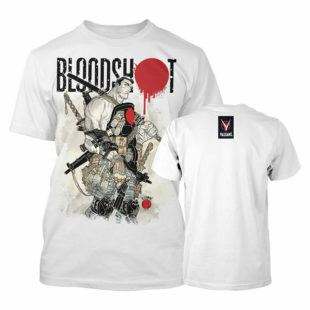 Cinder Block’s all-new Valiant web store features designs and artwork by some of the most popular creators in comics with the first wave of t-shirts set to include X-O Manowar by David Aja, Bloodshot by Rafael Grampa, and Harbinger by Jeff Lemire. 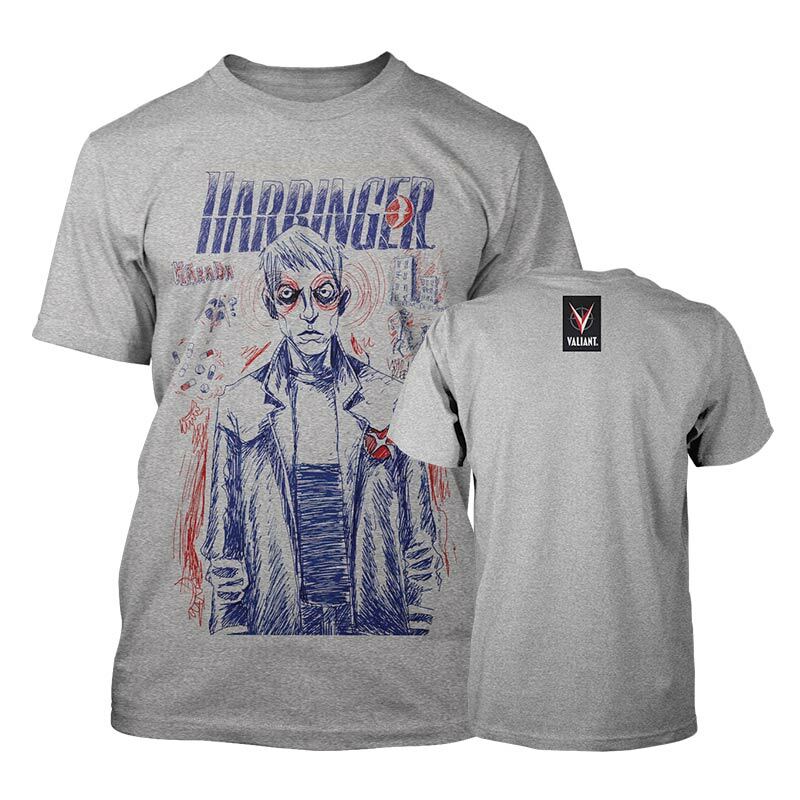 Future releases will see the addition of merchandise based upon Shadowman, Archer & Armstrong, Quantum and Woody, and other exciting properties from Valiant’s 1,500-strong character library.